An intimate recollection of what happened behind the scenes on one of the most famous film sets of all time, the first Star Wars movie, focusing on Fisher's affair with Harrison Ford. ...an unflinching, sometimes painful, sometimes hilarious look inside the mind of a 19-year-old actress in the throes of a Hollywood locationship ... invasive, juicy, sad, nostalgic and gripping all at once. It’s as if you’ve knocked the lock off of your cooler older sister’s journal and discovered she’s been sleeping with the hottest boy in school this whole time ... her personal stories are entirely her own, and they are much more raw and real than anything Lucas could have dreamed up. ...even if you couldn’t care less about Star Wars you may find Fisher’s story compelling ... if you can lose the Star Wars context, the Hollywood backdrop, Fisher’s book becomes something else: an exceptionally raw portrait of the very relatable experience of falling for an unavailable, reticent older man ... There’s something sloppy and awkward and untoward about The Princess Diarist, in concept, in the writing, in the insecurity, and in the unchecked emotion chronicled here. 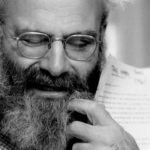 But there’s also something courageous, daring, and provocative about copping to this experience in all its messy, unflattering reality. There are plenty of cringes in this book, none more edifying than the ones found in the diary that Fisher kept during the filming of Star Wars when she and Ford were involved. These poignant entries remind us of the universal, indeed galactic, wish we all have to be loved and desired. Move quickly over the bad jokes and the awkward writing, and you have a readable and eye-opening account of a sad but strong princess who has always been her own woman. 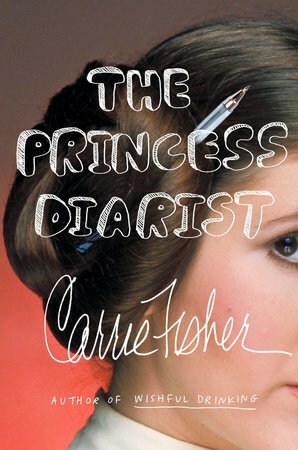 What did you think of The Princess Diarist?